Join Our Reward Scheme Today & Start Saving! 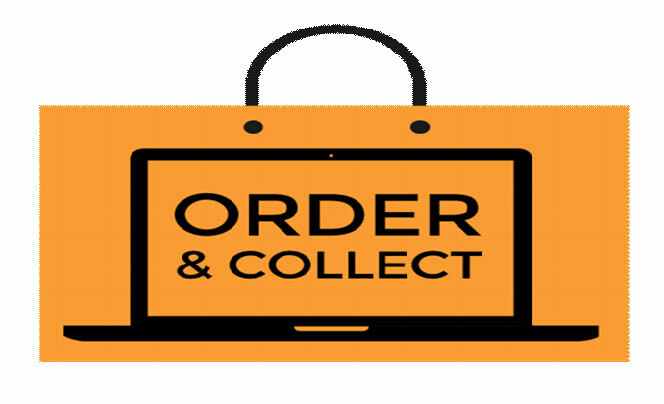 Order online by 10PM and choose "Collect in Store" for your delivery option and you can collect in store from 1pm the next day. Orders taken on Saturday and Sunday before 10PM, available for collection Monday after 1pm. Please bring along the confirmation email and one form of identification.